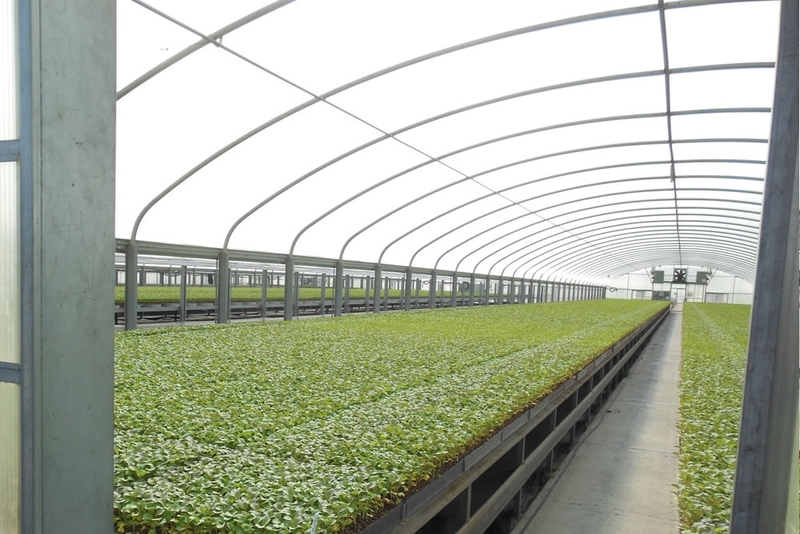 Woods Transplants in Gustine, CA was established in 2008 and currently the farm consists of 28 acres containing 54 greenhouses and totaling 400,000 square feet of greenhouse space. 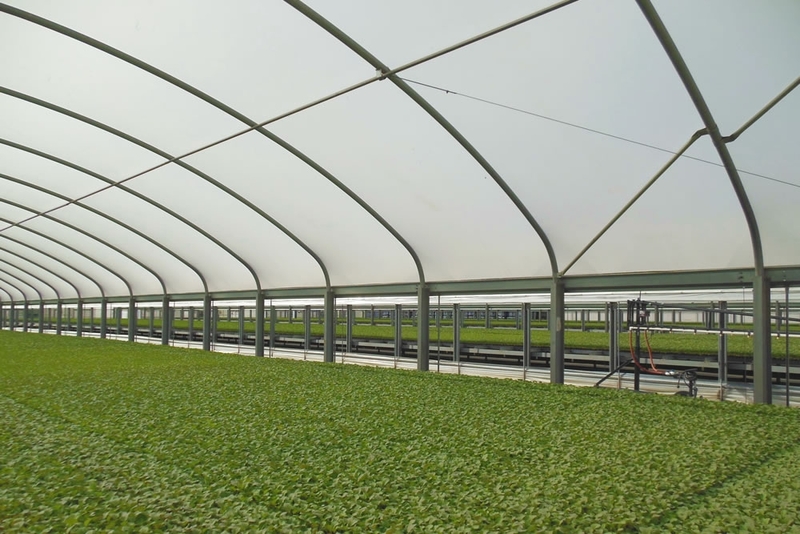 The farm produces primarily tomatoes and during the off-season, they grow kale, cabbage, cauliflower, broccoli, celery and peppers, Woods said and everything sold is in the form of transplants. 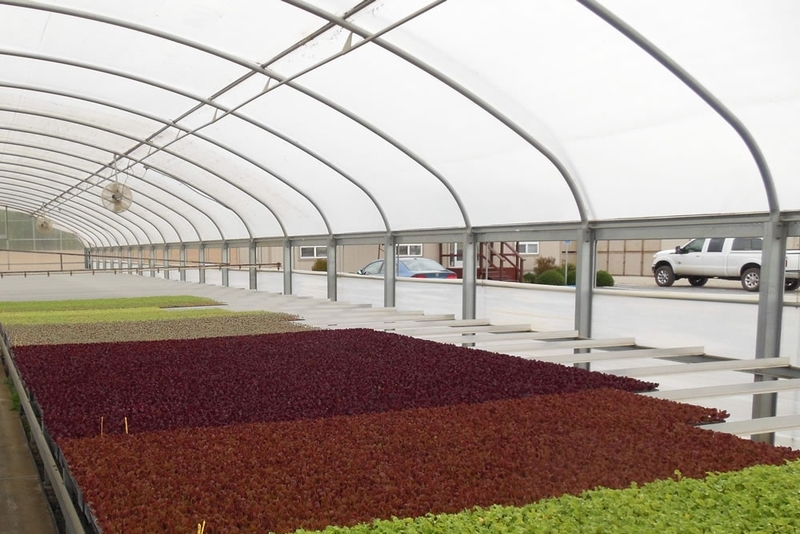 The greenhouses featured at Woods Transplants are purchased from Agra Tech, Inc. of Pittsburg, CA—one of the largest commercial greenhouse manufacturers on the west coast. 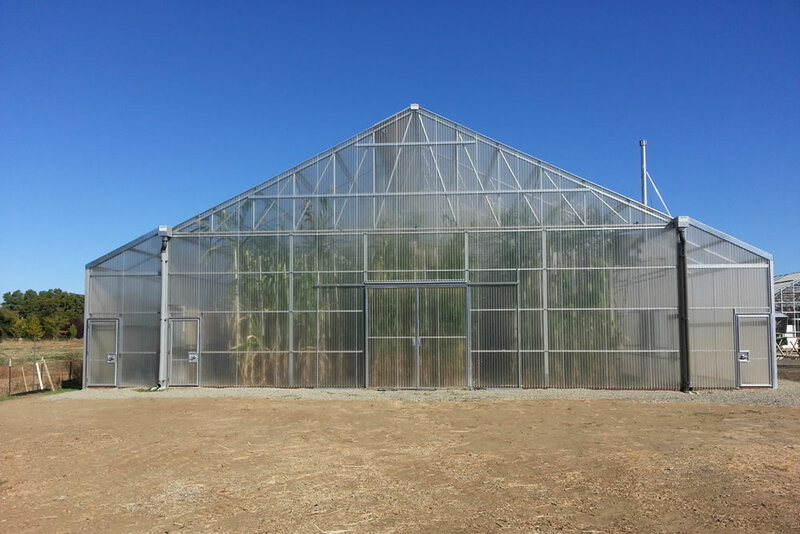 Woods buys the greenhouses from Agra Tech, Inc. and then Ag-Con Construction in San Jose, CA builds them. It’s a family affair, because John Pound (the owner of Agra Tech) sells Woods Transplants the structures and Ray Pound (John’s brother and the owner of Ag-Con) builds them for Mark and his father, the owner of California Transplants in Newman, CA. 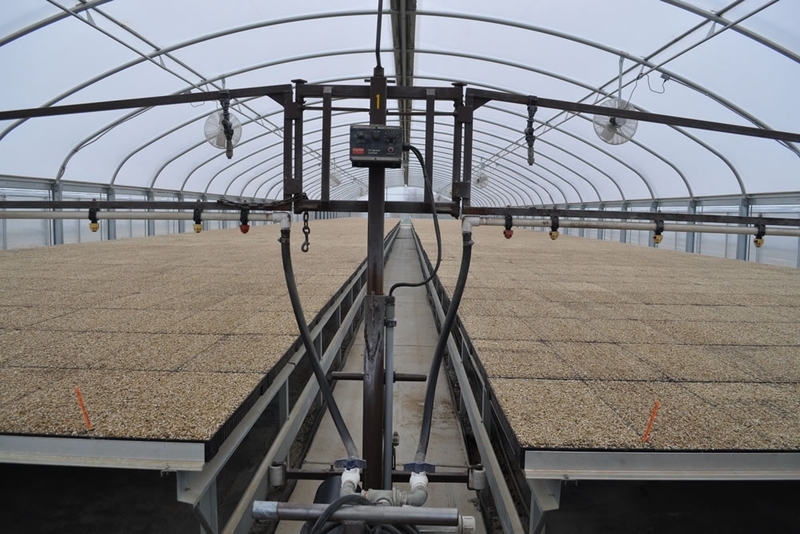 Woods established a working relationship with Agra Tech early on by acquiring greenhouses from the manufacturer and tapping into Agra Tech’s knowledge and expertise. It’s a partnership that has gained momentum over the years, as both companies have expanded and changed with the technology.